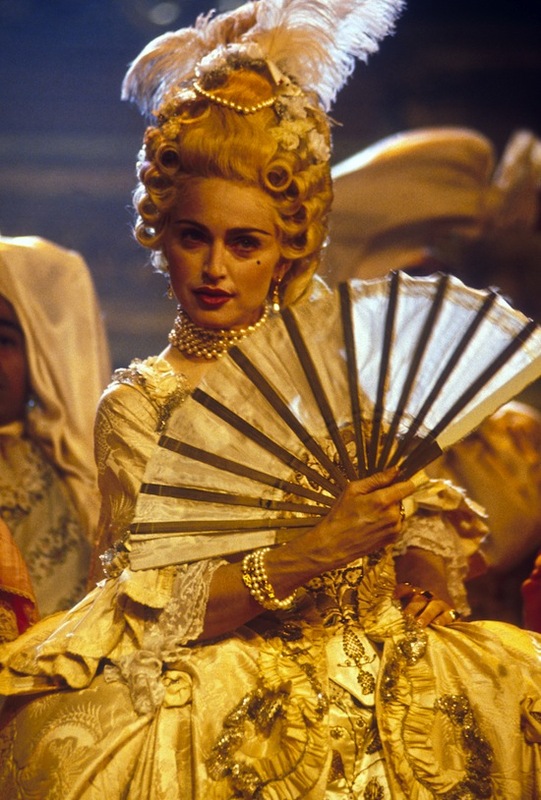 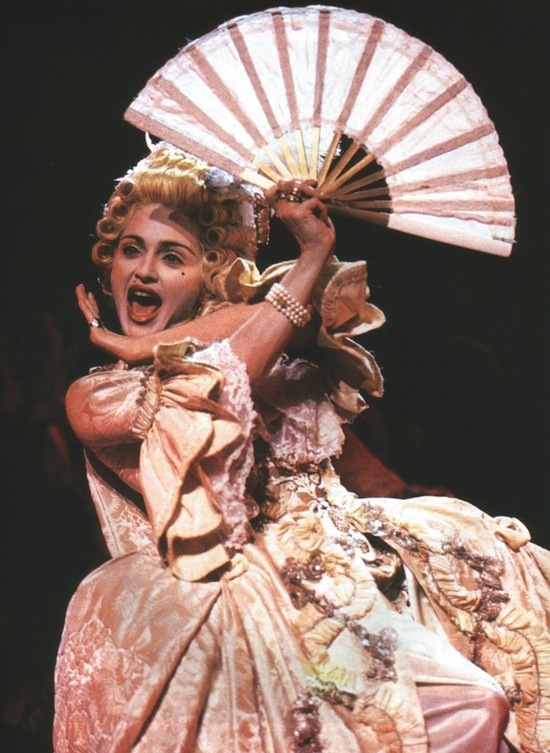 Between February 10 and 11, 1990, the music video for Madonna’s Vogue was filmed. 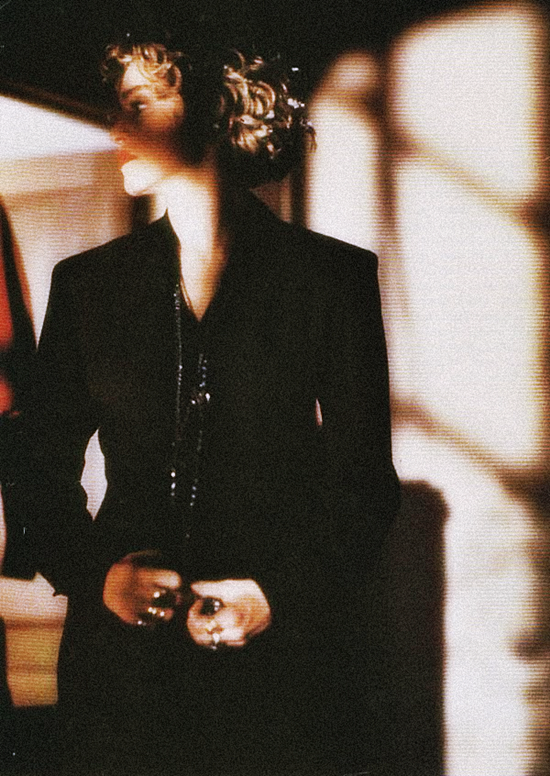 Vogue was directed by David Fincher and shot at The Burbank Studios in Burbank, California. 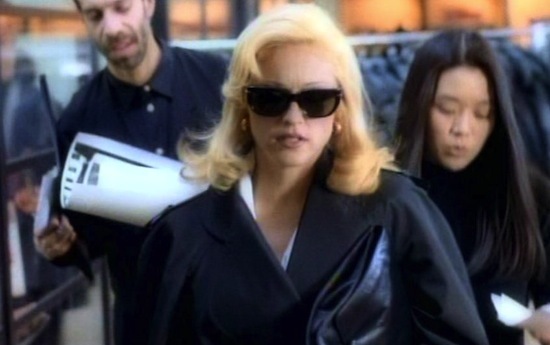 On February 11 1993, Madonna’s Bad Girl video premiered on MTV. 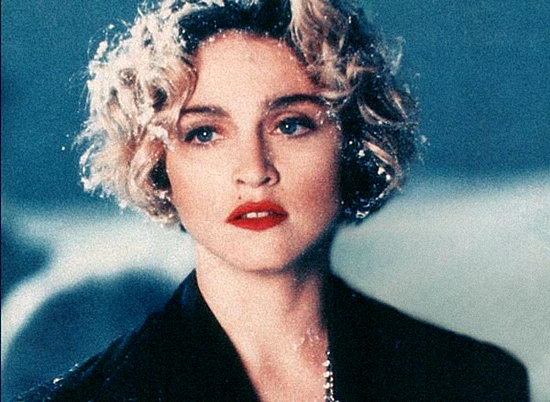 The video was directed by David Fincher. 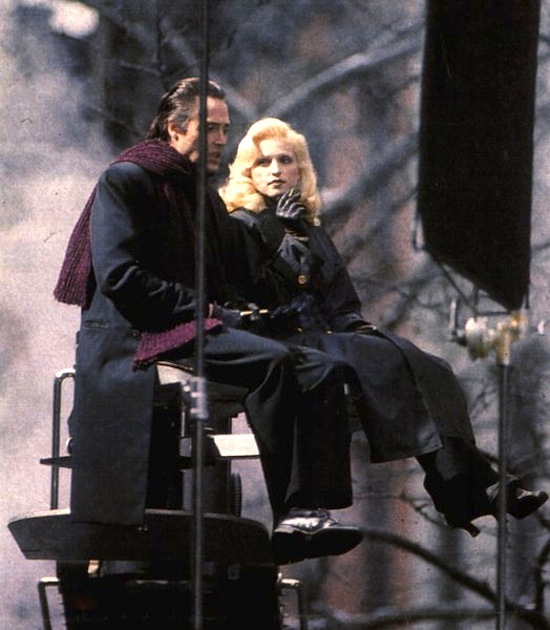 On January 12 1993, filming began for Madonna’s Bad Girl music video. 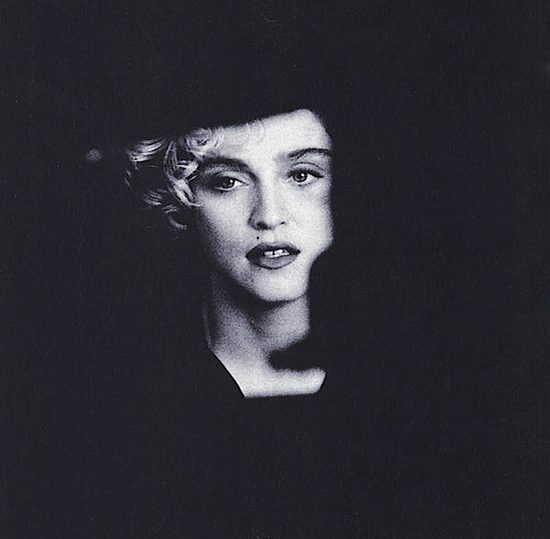 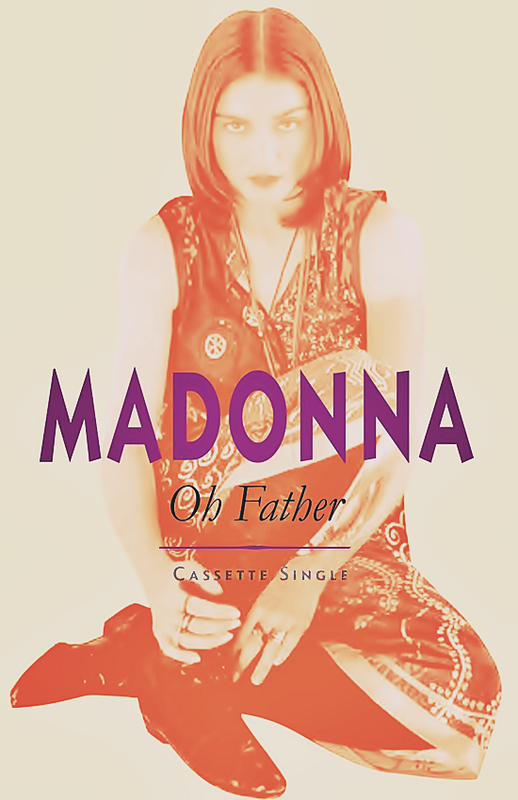 The video was directed by David Fincher and shot on location in New York City between January 12 and 18. 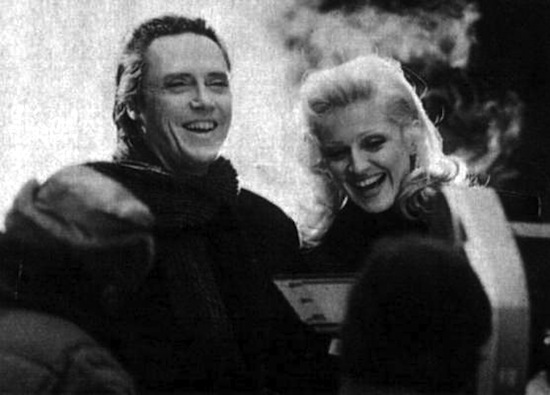 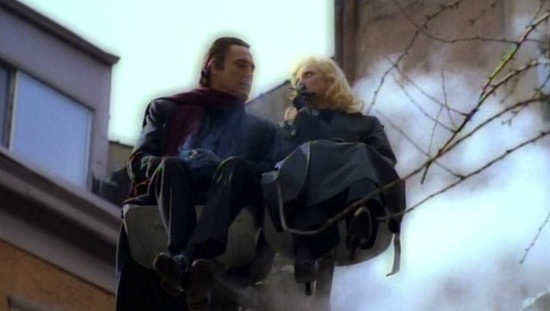 Besides Christopher Walken, the video also featured appearances by actors Mark Margolis, Tomas Arana, Rob Campbell, James Rebhorn, and an uncredited cameo appearance from Matt Dillon, who plays a crime scene detective. 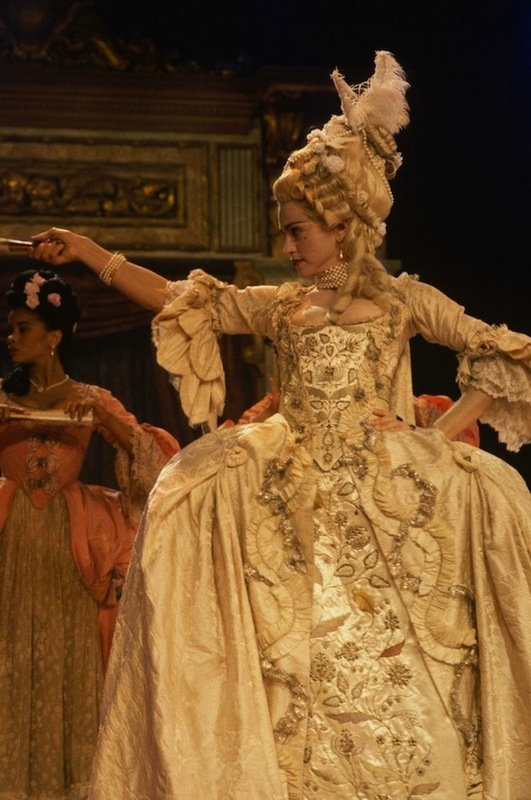 On September 6 1990, Madonna performed Vogue at the 7th annual MTV Video Music Awards at the Universal Amphitheatre in Los Angeles, California. 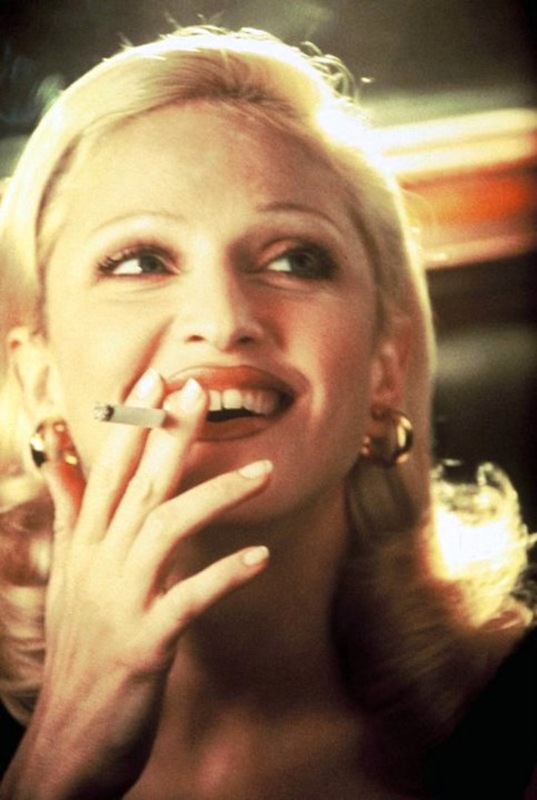 Vogue won for Best Direction, Best Editing and Best Cinematography.